This last weekend I shared a message regarding God’s call for us to love difficult people. I ended the message by sharing a letter that was written to me. 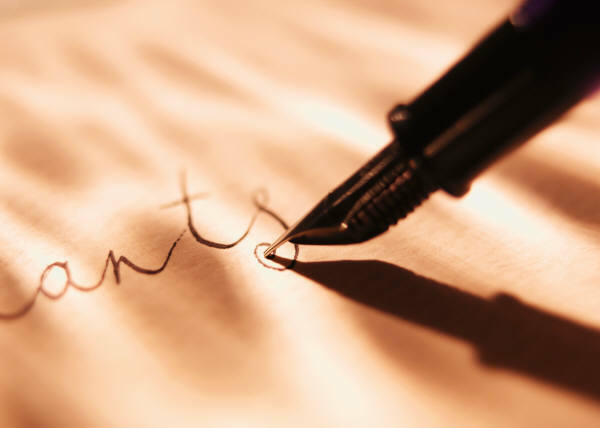 Only after I had finished reading the letter did most realize that I myself had written it. I shared with our church that I’m the most difficult person I know. As you read my letter below, think about what would you write if you were going to be gut level honest with yourself about areas Christ wants to grow you. You are one of the most difficult people I know…..and I know a lot of people. On a regular basis you seem to push your opinion onto others and can come off somewhat arrogant. This makes you come across as manipulative and as trying to push your own agenda onto others. It’s incredibly frustrating when I see you leverage your people skills to get things done. Your insecurities seem to shine brightest when you are critical of others and how they go about doing things. You always seem to think you are all knowing and know exactly what should be done. Did you ever realize that God has gifted others in the church besides you? What’s worse is that you mask your critical comments by saying, “you only want to further the work of the church”, when really you only mask your own insecurities. You can really be a needy leech at times. You can be borderline narcissistic in your need for approval from others. Fishing for compliments is not my idea of walking in humility. Your constant need to please other people not for their sake but your own is really contrary to the “Man of God” that you desire to be. So before you go running off to complain about someone else’s difficult behavior and before you begin to change other people, take a good long uncomfortable look inside yourself. Confess to the Lord your sin, Ask him to forgive you, and make better choices in how you treat people. I say all this in such a brutally honest fashion because I know that you know yourself better than anyone…….other than Christ. Christ knows you for who you are and who you long to be. With God’s Love, grace and mercy I believe you’ll get there.